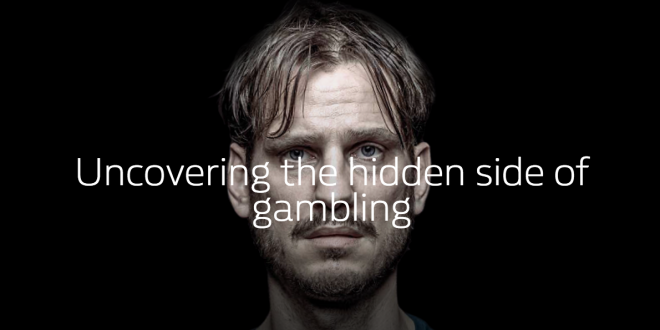 FTSE bookmaker William Hill has set out its new corporate objective ‘Nobody Harmed by Gambling’ seeking to ‘eradicate problem gambling within the UK’. The bold objective sees William Hill place social responsibility and corporate sustainability at the forefront of its day-to-day operations. 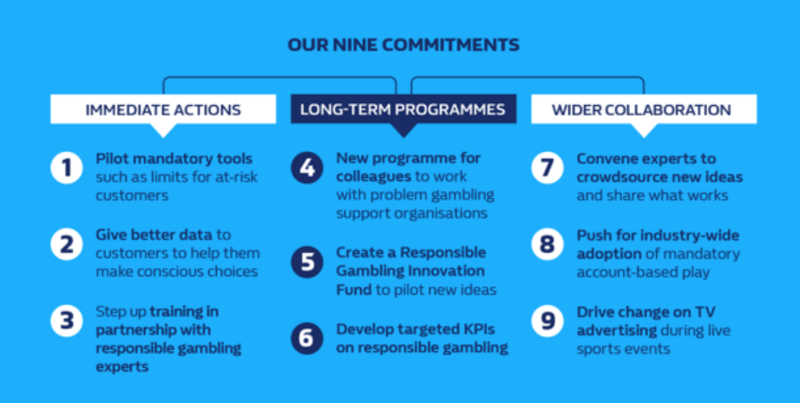 Presenting the initiative, William Hill governance has published an ‘immediate action plan’ detailing its new corporate sustainability strategy, alongside ‘nine core commitments’ guiding the bookmaker’s long-term social responsibility ambitions. William Hill’s action plan is noticeably the most prominent problem gambling prevention strategy undertaken by a bookmaker to date. 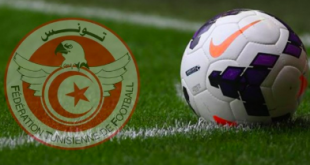 The immediate actions include the ‘piloting of mandatory tools’ for at-risk customers, in which the bookmaker may set wagering and time restrictions on for its players aged 18-21. 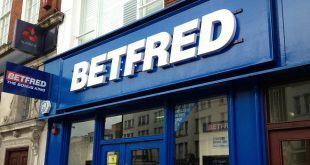 Further protections, will see William Hill place ‘wagering data at the hands of its customers’, as the bookmaker seeks to improve ‘conscious choices’ between its betting services and its consumer engagements. At an operational level, William Hill will enhance and expand its staff training capacities focused on spotting earlier gambling-related harms. 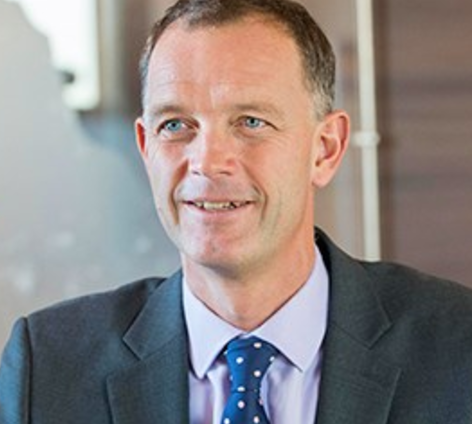 The training will be supported by research and findings undertaken by the BetKnowMore UK program, with William Hill governance further stating that it seeks community partners to enhance its new staff training, which will be operated throughout all levels of William Hill’s active corporate management structure; leadership, retail, digital, customer facing, graduate, etc…..
“its incumbent on us, as one of the leading betting brands in the UK to eradicate problem gambling. Just taking the money and running is not an option for William Hill”. The FTSE firm’s new corporate initiative will be led by Lyndsay Wright, William Hill Group Director of Strategy & Sustainability. Presenting Nobody Harmed by Gambling, Wright details that William Hill is prepared to cooperate with the widest pool of stakeholders, as the bookmaker tackles an industry-wide challenge, linked to a range of social and cultural factors.